There were three model years (1964, 1965, and 1966) when Ford’s famous Mustangs were kings of the Pony Car corral and faced no competition from the General during that time. However, the Sensational Sixties are well-known for their history of massive changes on so many fronts-and the automotive industry was a huge part of that change. 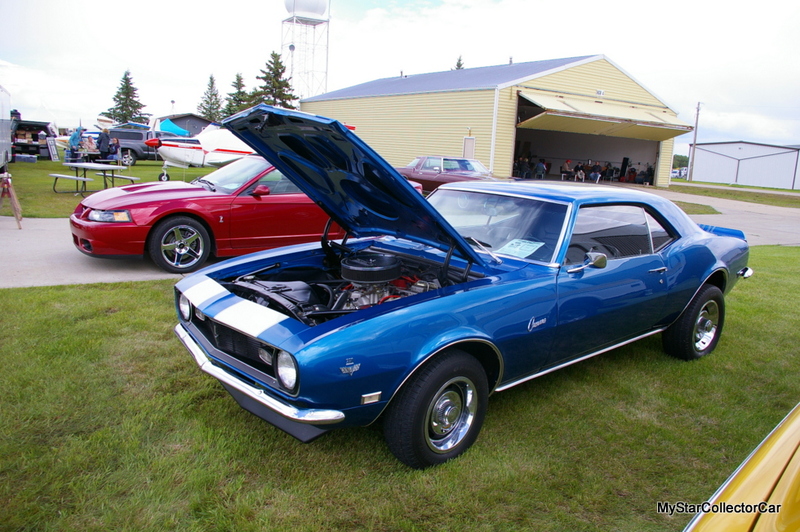 Enter the first-gen Camaro in time for the 1967 model year. 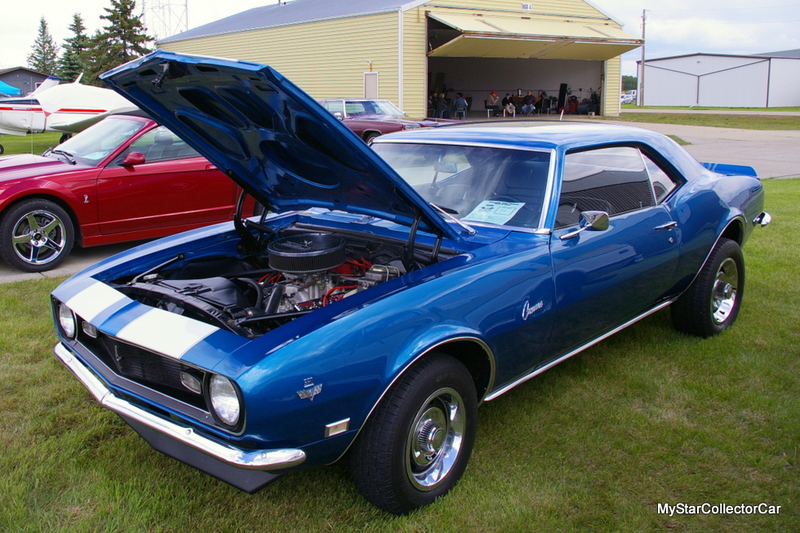 The first generation Camaro exploded onto the automotive scene in the late 1960s and was an immediate hit with car guys of all ages. The smooth style of Chevy’s favorite pony car left a huge impression on its admirers that remains to this very day with its large army of loyal followers. The first-gen Camaros were built during the 1967-69 model years and shared the same basic body style during this time frame. 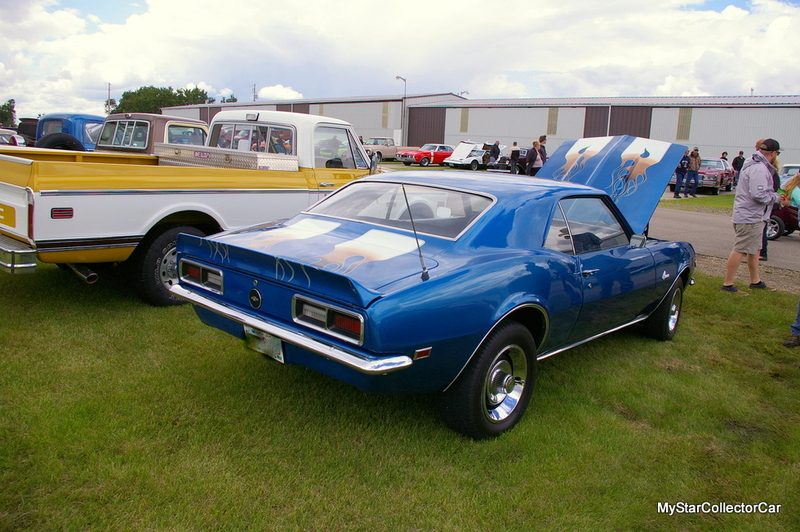 There were subtle differences between the three Camaro model years that are well-known in their giant fan base, but the overall style during this time frame was a runaway hit with car guys and is still very popular in 2018. Kevin Pettyjohn was a young impressionable guy when he became a lifelong fan of the first-generation Camaros. In fact Kevin was so impressed with the car’s style that he bought a used first-gen Camaro as a first car. 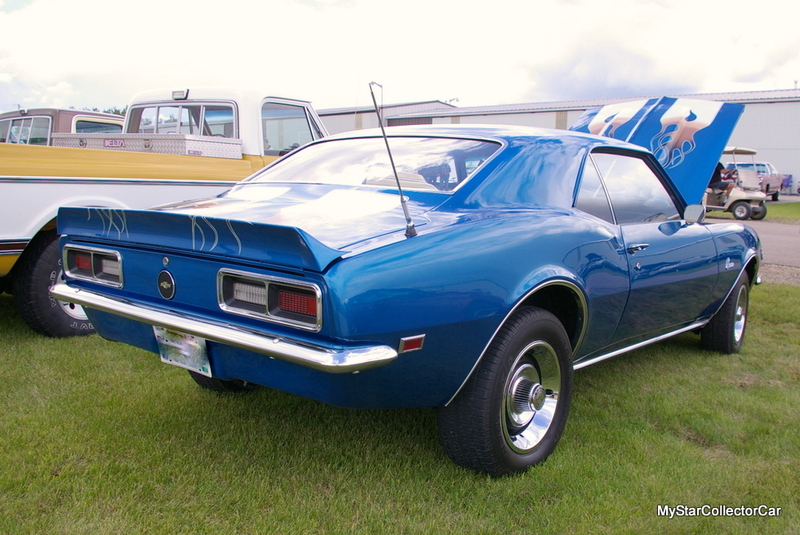 Kevin’s brother also owned a first-gen Camaro during his younger years; thus the impact of the iconic car was a family thing. Kevin eventually parted company with his first car and moved on with his life. 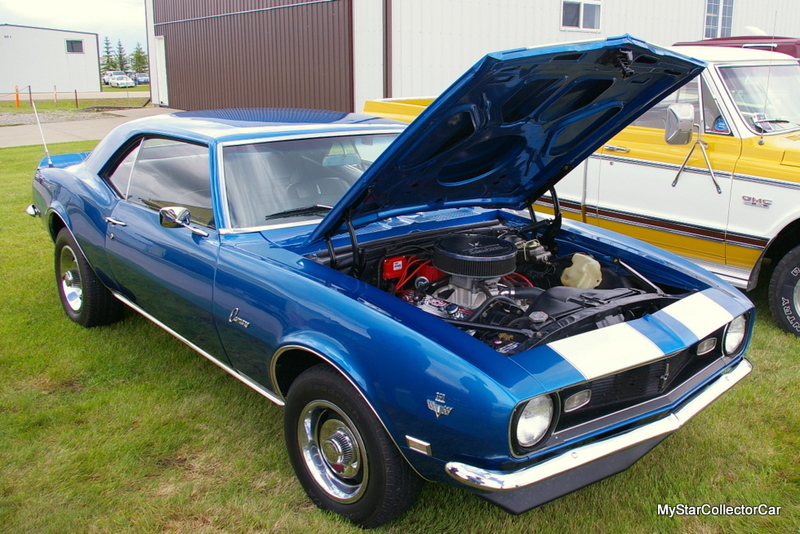 However, he always wanted to own another first-generation Camaro and got his opportunity to purchase a 1968 Camaro about three years ago. Kevin wanted to upgrade his 50-year-old Camaro with a few 21st century features. 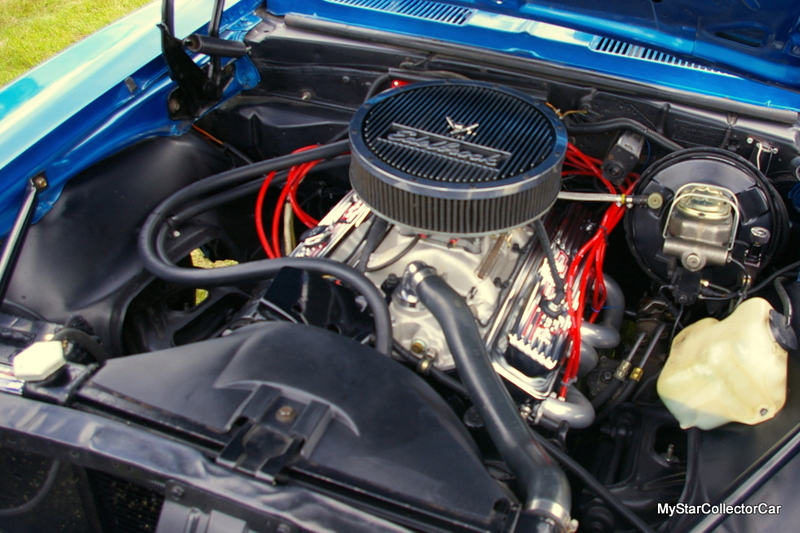 He swapped out the original 327 small block for a crate 350 engine in his second Camaro. The upgrades also included an aftermarket EFI system to bring out the best in the 350’s performance. The four-speed manual transmission in the Camaro also gives Kevin solid access to his new engine’s beefed-up performance in a rear tire-roasting kind of way. 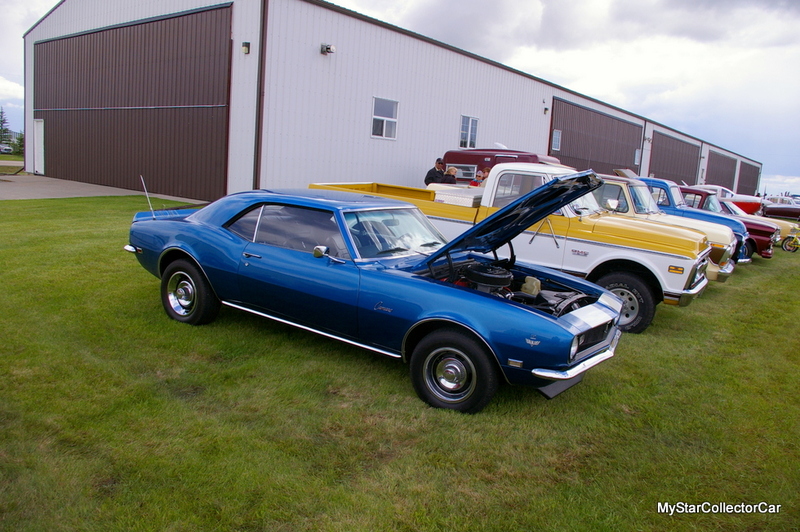 Kevin’s ’68 Camaro can also slow down with ease because Kevin added power-assisted disc brakes into the upgrade equation. The very cool upgraded Camaro has a custom paint upgrade that makes it look fast-even at a standstill. It also has aggressive wheels that can handle the fast pace (with style and flair thrown into the mix) in the upgraded Camaro. 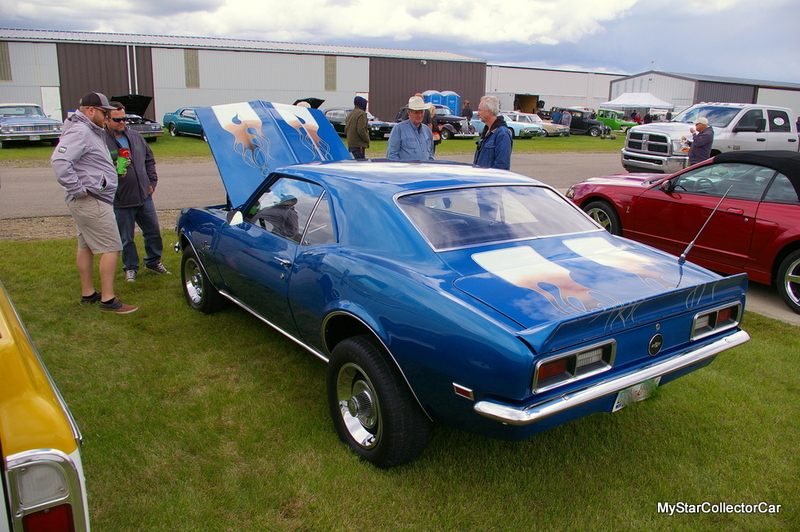 The car has creature comforts that include power steering to make the trips in the Camaro even more enjoyable for Kevin. Kevin called his Camaro a “nimble car” after his upgrades and is happy with its ability to handle the high pace of today’s traffic. These days Kevin is truly thankful for his decision to replace a fond automotive memory from his past with an upgraded 21st century-modified replacement for his first car. 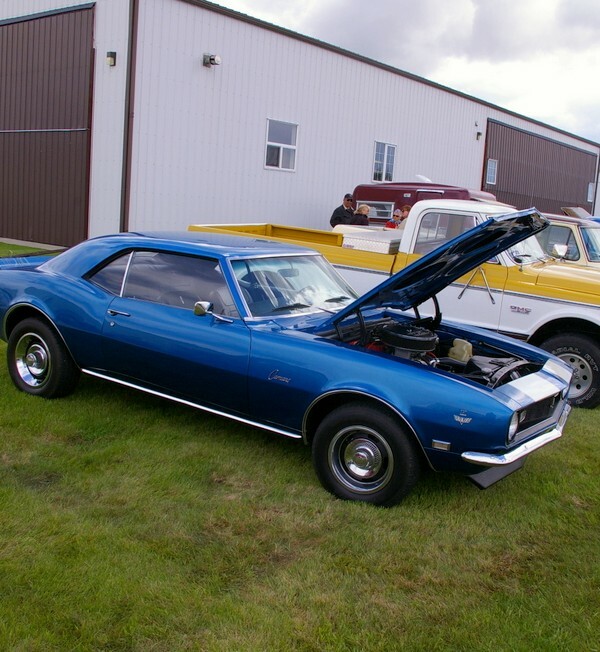 The result is a stunning 1968 Camaro that can easily bring him on a fast trip down memory lane.